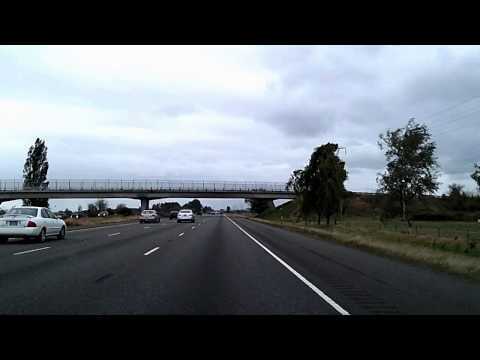 This drive takes you from the south side of Portland, Oregon, to the state capitol building in Salem, via Interstate 5, Oregon Highway 99E and 22, and some various roads in downtown Salem. Enjoy the ride! Sorry about any raindrops.